Simple, functional, elegant. 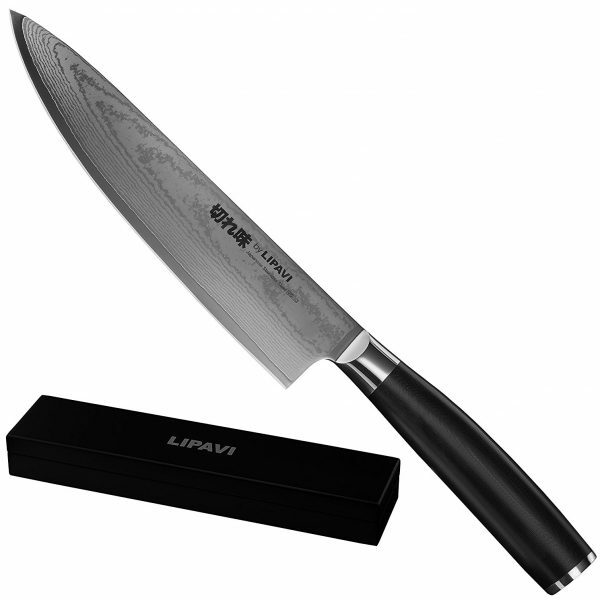 The clean, sleak LIPAVI philosophy is more present than ever in our line of knives. 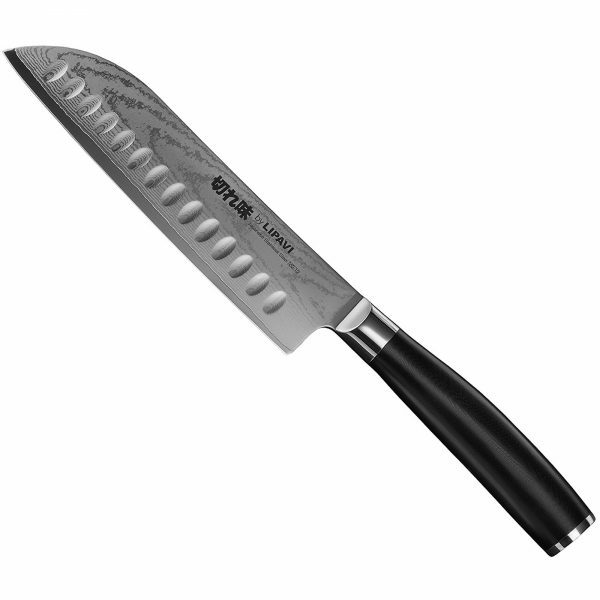 High-carbon VG10 steel makes the knife stay razor sharp for a long time between sharpening. 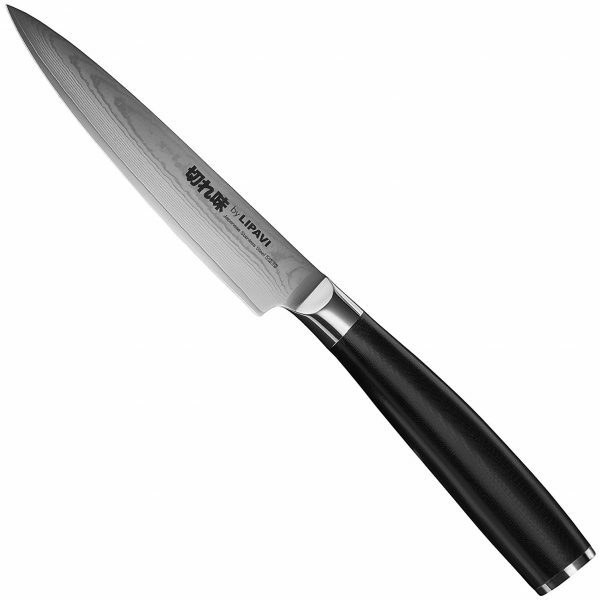 The knife stays sharp, so you can spend most of your time cooking instead of sharpening – that’s why we love it. 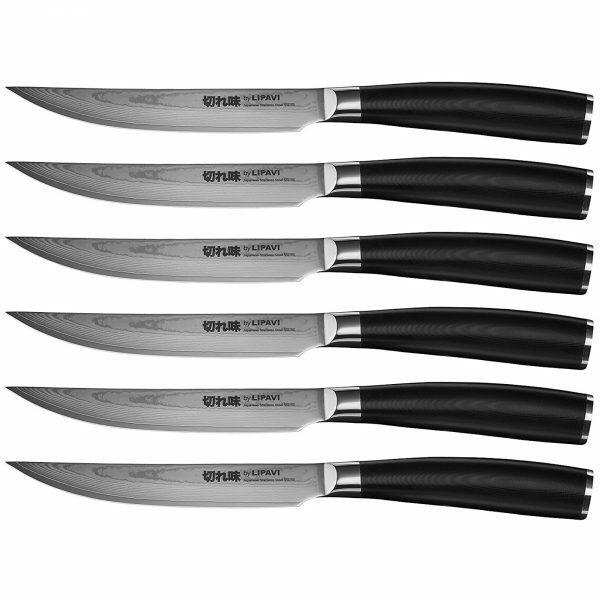 Combined with the tough blades, the LIPAVI knife handles are made from G10 Fiberglass. This is a really hard, military grade material and can withstand extreme conditions. Temperatures up to 284F (140C) without deforming. 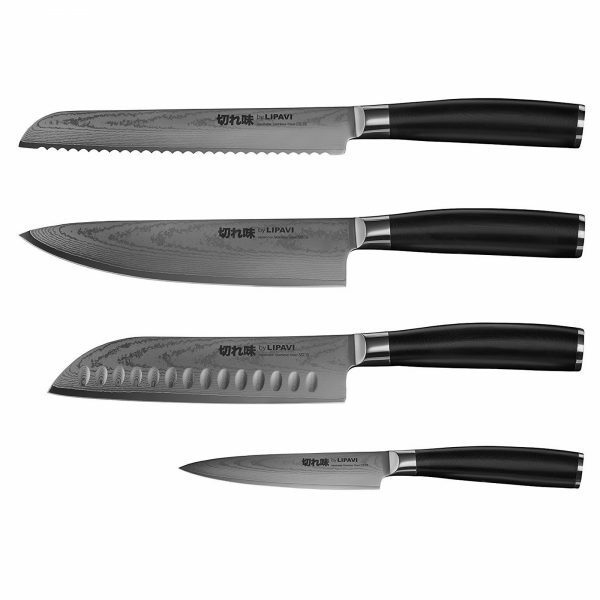 Clean, simple and functional – the LIPAVI knives look as good as they work. All our knives are packaged in a luxury wooden gift box.